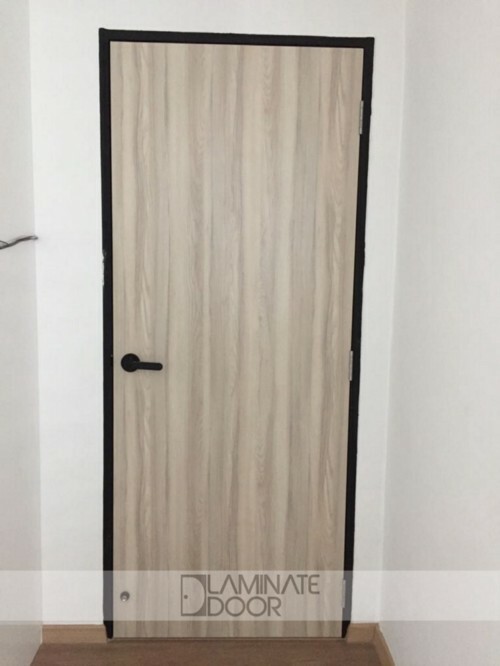 Year Ends Sale Full Solid Laminate Bedroom Door 2018. 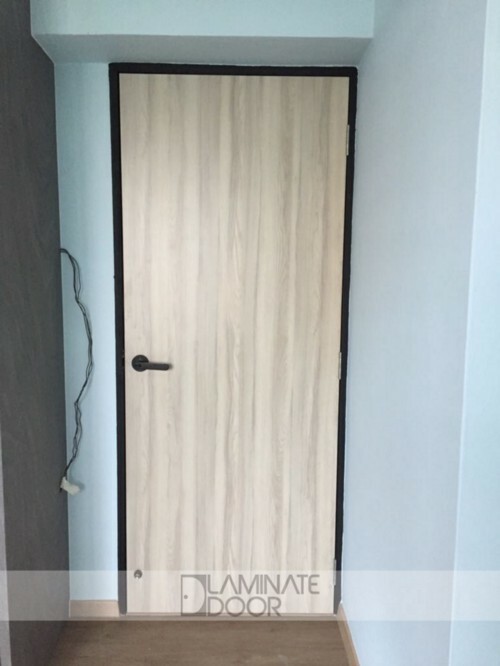 Full Solid Laminate Bedroom Door install for HDB & BTO at Door Factory Price, $329 per door (size as 3x7ft). 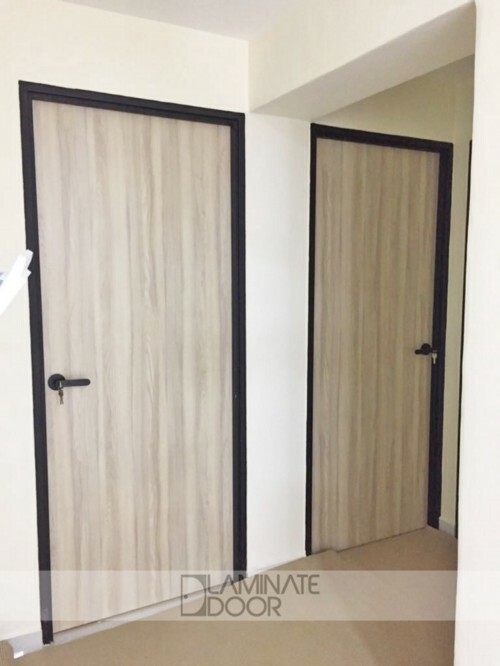 Get your bedroom door with Christmas & Years End Promotion for 3 Door at only $888 !! Promotion until end of 2018. Hurry up to call our sales hotline 85220015 and ask for free onsite quotation. Older Full Solid Natural Barn Door install for HDB and BTO.